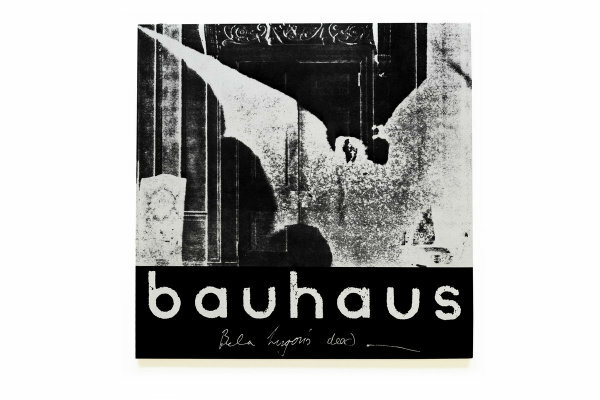 As part of the commemoration of the band’s 40th anniversary, Bauhaus is releasing a five-song EP recorded at the band’s first studio session on Jan. 26, 1979 — a collection that includes “Bela Lugosi’s Dead” and three previously unreleased recordings. Titled The Bela Session, the EP will be released digitally and on both white and black vinyl on Nov. 23 by Leaving Records, and was “produced directly with the band,” according to the label. The remastered recording of “Bela Lugosi’s Dead,” recorded in a single take and released as the band’s first single, is now streaming below via Bandcamp — where the release can be pre-ordered. The EP also includes “Harry,” used as the B-side to “Kick in the Eye” in 1982, as well as previously unreleased recordings of “Some Faces,” “Bite My Hip” and “Boys (Original),” the latter a different version of the original B-side to “Bela Lugosi’s Dead” on Small Wonder Records. The songs have been newly mastered from the original analog tapes by Mandy Parnell at Black Saloon Studios. 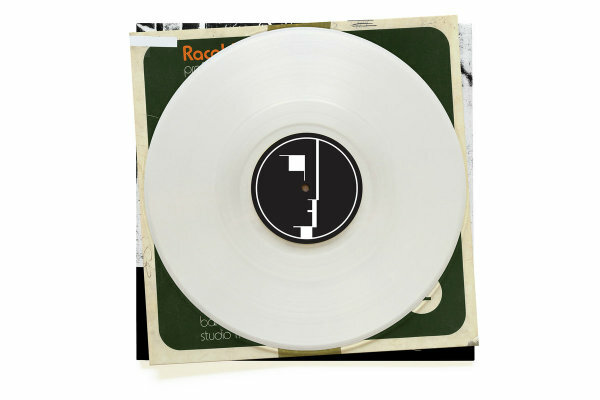 The white vinyl pressing is limited to 1,000 copies. 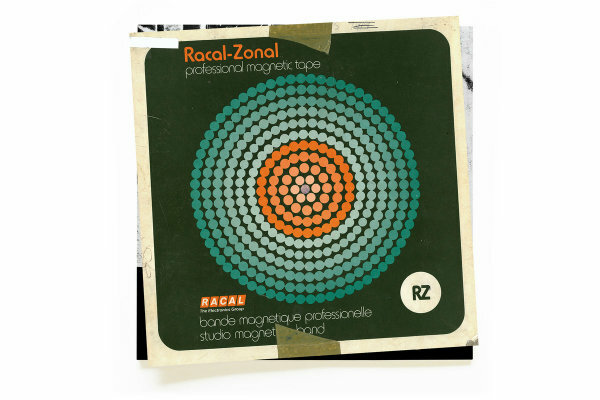 Both vinyl editions are 45 rpm records pressed on 180-gram vinyl, and include a printed inner sleeve and a 20×20-inch poster. 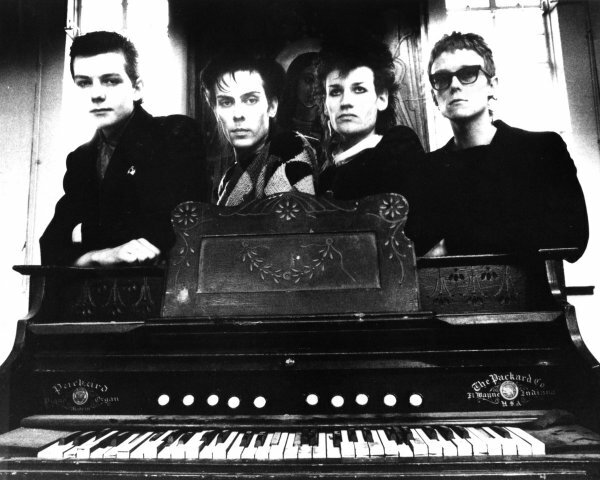 The release comes as former Bauhaus bandmates Peter Murphy and David J are planning a tour of Europe and Australia to celebrate their band’s 40th anniversary. They’ll be playing Bauhaus’ debut album In the Flat Field in its entirety. 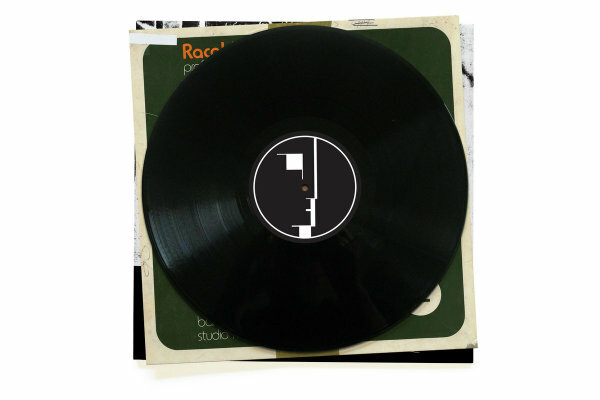 Murphy also announced colored-vinyl reissues of the Bauhaus albums are in the works. Still no excuse for the Bela single to be so strategically left off of the countless Bauhaus reissues but I’ll take it. I would buy it on vinyl regardless but hope a CD version comes out as well. Excellent news. This should be amazing. “Bite My Hip” is an early version of “Lagartija Nick” and “Some Faces” has never been released. I also vote for a CD release. “Yay capitalism!! !” I’ll take the vinyl home.